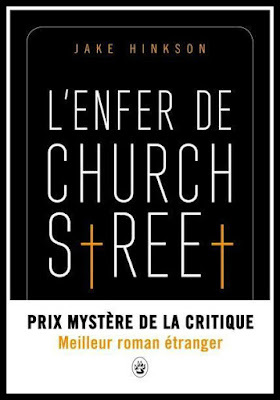 The Night Editor: L'ENFER DE CHURCH STREET Wins the Prix Mystère de la Critique! 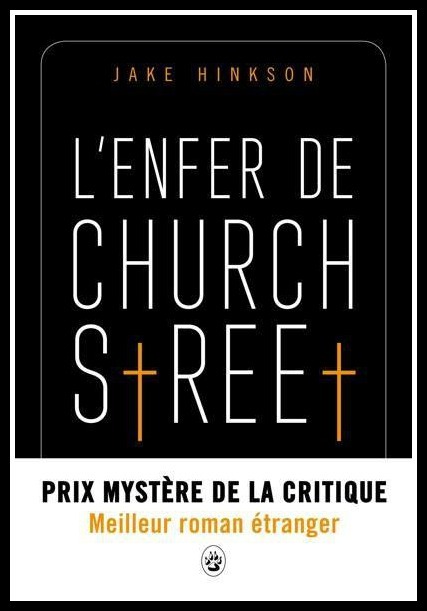 L'ENFER DE CHURCH STREET Wins the Prix Mystère de la Critique! I'm thrilled to announce this. 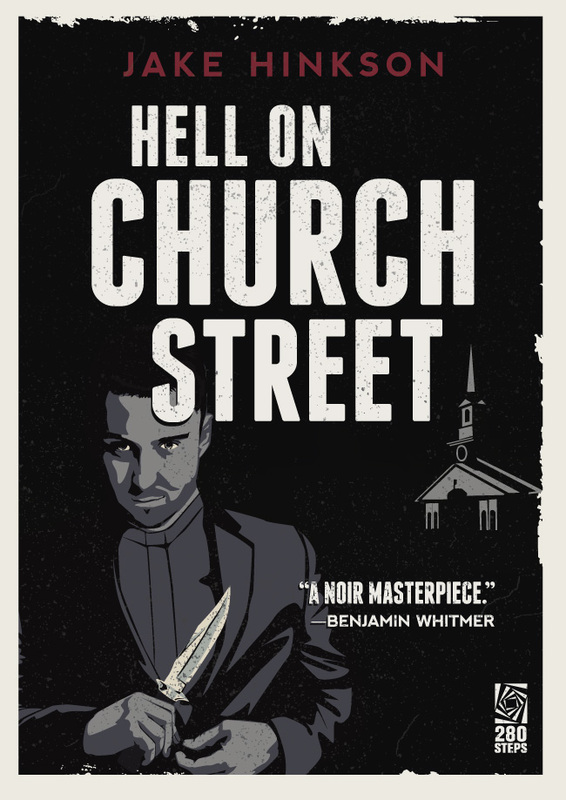 The translation of HELL ON CHURCH STREET has won the 2016 Prix Mystère de la Critique, the French mystery critics award.They give out two awards, one for best French language novel and one for best foreign language novel. I won, of course, in the foreign category. 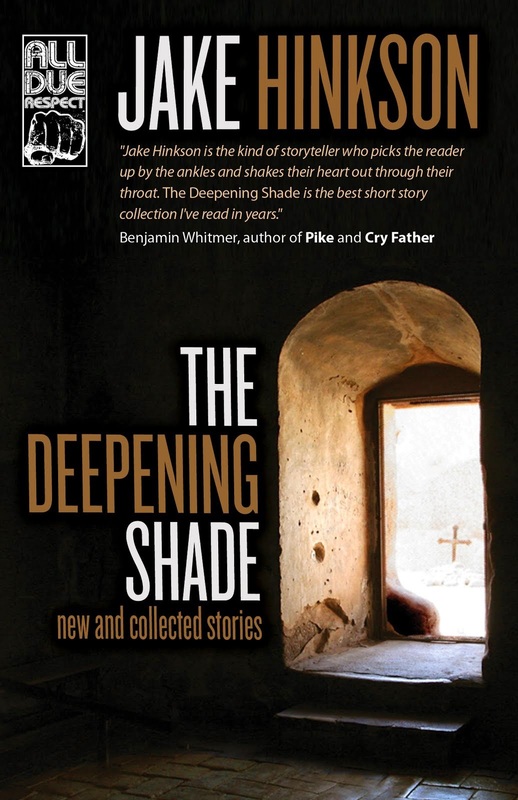 It's the oldest award in France for crime fiction and it's been won by hard hitters like James Ellroy, Daniel Woodrell, and James Lee Burke. It's the award THE SILENCE OF THE LAMBS won back in the day, for god's sake. So I'm guessing this is a clerical error. Until they figure out their mistake, though, I'm gonna party like it's 1999. 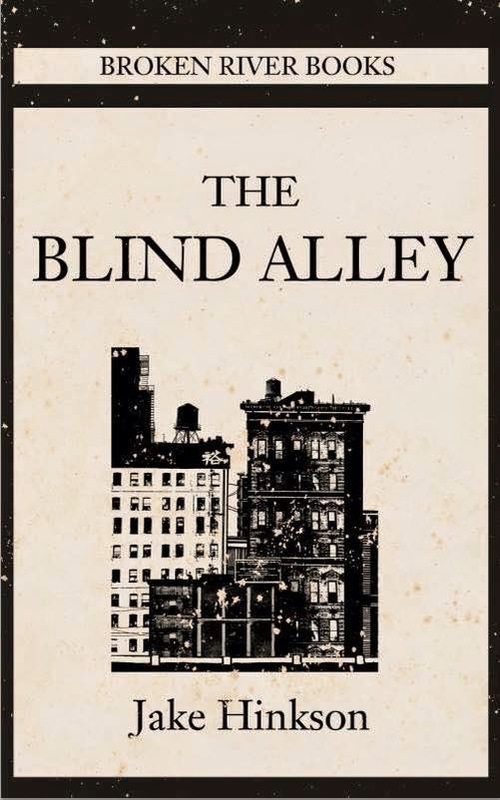 Special shout out to Sophie Aslanides, my brilliant translator! 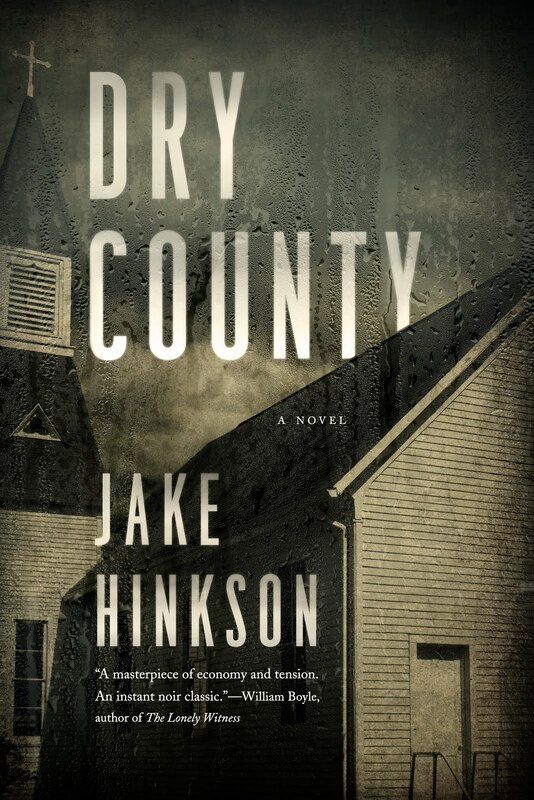 Congratulations, Jake. You are in very good company with this award. congratulations! 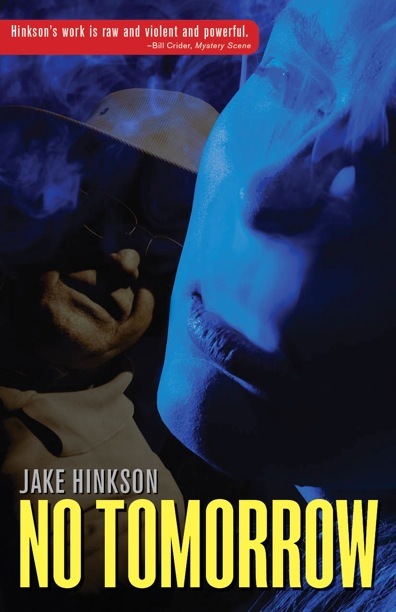 I'm French native and translating English novels into French myself, so it's good to know works lie yours can win awards in France! Well done! Superb! Couldn't have happened to a more deserving guy. I was there at your enlightening interview in Lyon. Too bad French radio was on strike (again). Their loss!